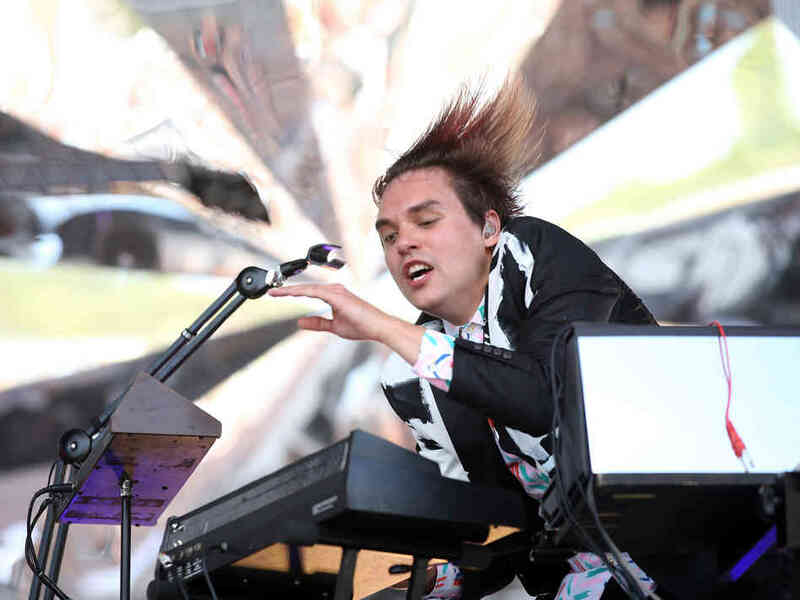 On his solo debut, Arcade Fire’s Will Butler attempts to scramble out from the behemoth shadow of his indie-rock super group. But the dreamy rock feeling that flows so freely from his previous band does not carbon-copy itself throughout Policy. “Someone, please, tell me what my name is,” he laments on the Lennon-esque “Finish What I Started” as Butler stretches his legs to find his own identity. It’s seems Butler intended a whimsical quality to Policy, with its eclectic mix of alternative, rock, indie-pop, rockabilly, and American folk-rock. “Take My Side” is a fun introduction to the album, declaring there will be few dark, introspective pockets on the album. “Sing to Me,” with its dramatic piano and organ notes, is the only brooding song on the record, but it is also the bluesiest and most heartfelt. “What I Want” keeps a tongue-in-cheek humor, while “Anna” has an infectious, brisk beat led by a bright synthesizer melody; here, Butler evokes the charming Elvis hiccup. The elementary lyrics on “Anna” keeps things light as well. Will Butler sings a lot like his brother Win, almost uncomfortably so, at least on “Something’s Coming.” But his familiar vocals are not what make that song the best of the bunch. It’s the hot blast of a disco-rock beat paired with an unusual, deep, fuzzy bass and exuberant piano that makes it the catchiest cut on Policy. While it’s true that Butler is still exhibiting sounds of his previous band, there’s enough of his boisterous personality on Policy to elicit welcome surprises.